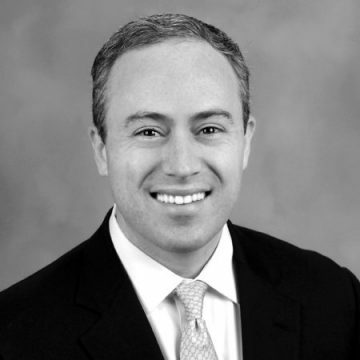 Michael has had a 16-year career as a professional investor and CFO largely focused on the lower middle market. Michael founded ELA on the notion that many businesses need part-time senior level finance people to help navigate challenging situations in today’s demanding environment. Therefore, ELA specializes in outsourced financial reporting, strategic planning, restructuring, systems selections and integrations, and managing bank and investor relationships. Michael received his undergraduate degree in Economics from Hamilton College, and his MBA in Finance from NYU’s Leonard N. Stern School of Business. When Michael is not helping clients realize their business visions, he enjoys spending time with his wife and two daughters in Brooklyn, playing ice hockey, watching movies, and taking advantage of all that the NYC boroughs have to offer.